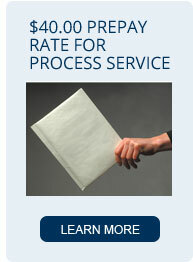 Submit payment by check or credit card with your request and receive a promotional rate of $40.00 (for routine service). Payment must be received with request in order to qualify. If you submit your request online, use our online ALIASS Service Request Form and then our ALIASS Submit Payment online form. If you mail your request, be sure to include a check written for this amount. They will not accept service directed to the acronym, MERS®. Their full corporate name must be written out, i.e., Mortgage Electronic Registration Systems, Inc. They will not accept service for any other entity falsely using the MERS® name such as the suspended California Corp.
All MERS services receive the same diligent effort and personal attention given to our regular services but at a discounted rate! Serve MERS® right the first time! Contact ALIASS today to make service arrangements. 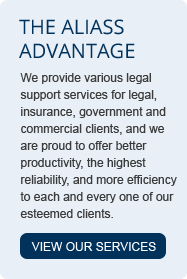 Looking for other specialized process services? 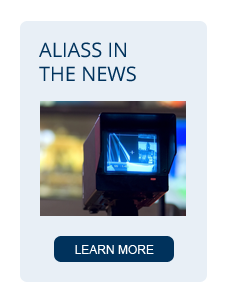 ALIASS also specializes in services to the Secretary of State (click on the link to visit our detailed guidelines) as well as Capital One, Citibank, Department of Justice, Navy Federal Credit Union, and Social Security Administration.